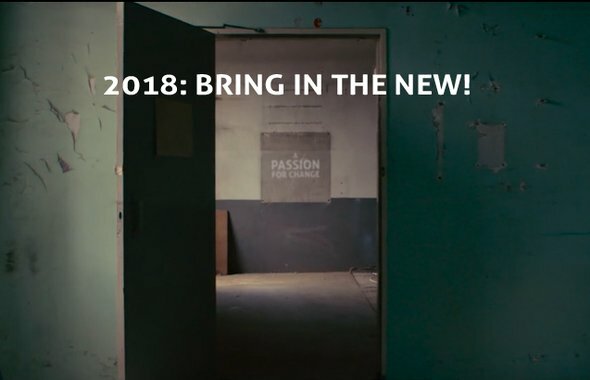 A Passion for Change is a 12 minute mini-documentary made by Gabriel Bauer about the people of Except and partners. Gabriel is a talented documentary filmmaker from Amsterdam, known for his sensitive, people focused work. We commissioned Gabriel to make a documentary about the people that pour their heart and soul into innovative sustainable projects, our partners and clients. We also made a short one minute trailer for Except specifically, “A Passion for Sustainability” which now proudly adorns the front page of our website. 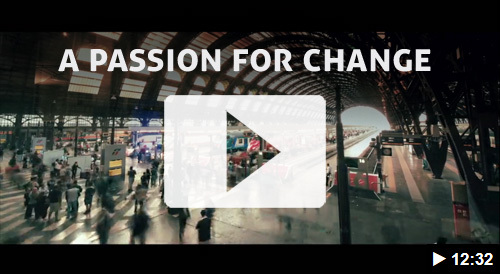 Watch the 12 minute “A Passion for Change” here, and the one minute Except trailer here. Amazing work, Gabriel! 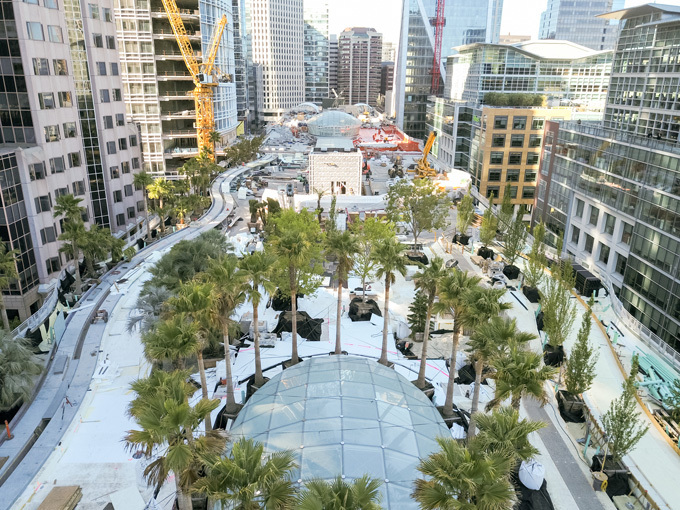 A blast from the past for some, but after 13 years of design and construction work and $4.5 billion in investment later, now finally near completion: the San Francisco Transbay Center rooftop park (now renamed Salesforce Park). We made the concept of this park together with Pelli Clarke Pelli Architects in the US, and Atelier Ten in London. It won the largest architectural competition of this century. 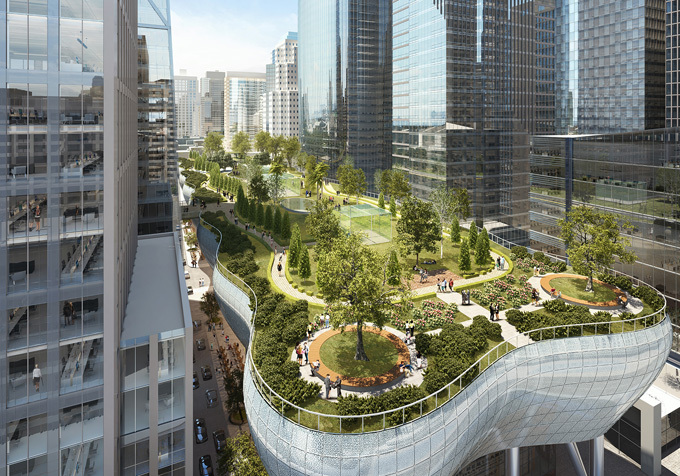 When completed, the 5.4 acre park on the 4th floor will be the largest public rooftop park in the world, full of ecosystem services and biodiversity enriching goodness. Watch this historic review movie of the project detailing its history over the past 100 years (and be sure to enjoy the cheesy soundtrack ;) ). 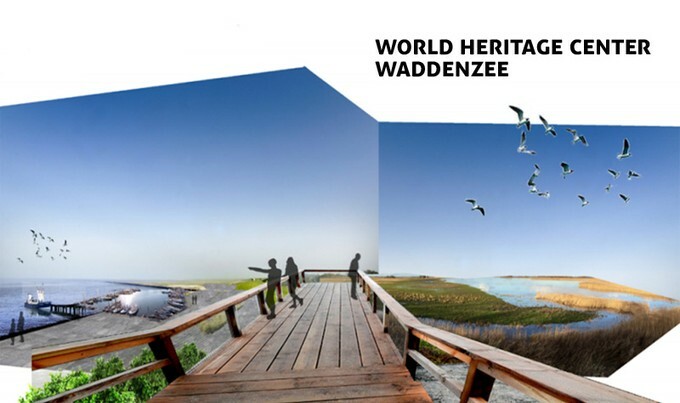 We developed the concept and business plan for The Wadden Sea Experience Center in Lauwersoog, Groningen in the Netherlands. The concept is now followed through into investment and execution. The center offers international visitors a place to fully interact with the astounding world heritage site of the Wadden Sea. The concept development involved leading the process in cooperation with 27 stakeholders and 15 partners. Its primary budgets have now been approved and the project moves forward towards execution stage this year. 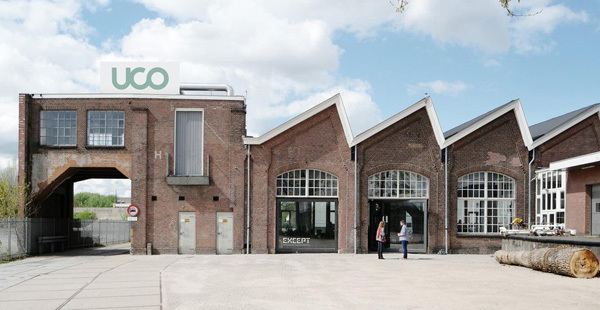 The center focuses on the user experience, indoor and outdoor activities, promoting the exploration and experience of the area itself in person on foot, bikes, boats, the lookout tower and more. We developed a unique building concept for the center in an extremely flexible shell capable of housing fast changing, dynamic exhibitions, with localized (autonomous) energy neutral performance, water neutral, toxin free, and utilizing mostly local materials. Governments are ramping up project requirements on sustainability in their public tenders. 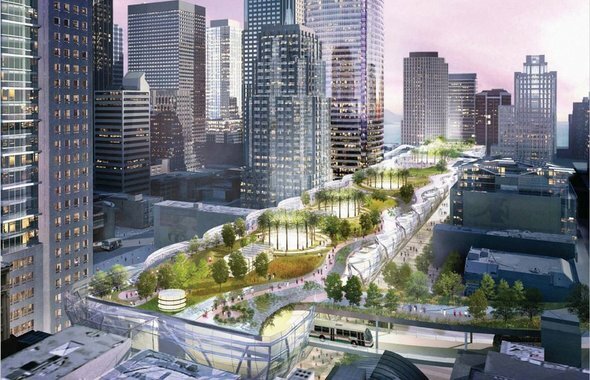 These ambitious sustainability goals are a fantastic development but often leave developers and contractors with a lack of expertise. The Sustainable Tenders support team helps these parties devise sustainable solutions. 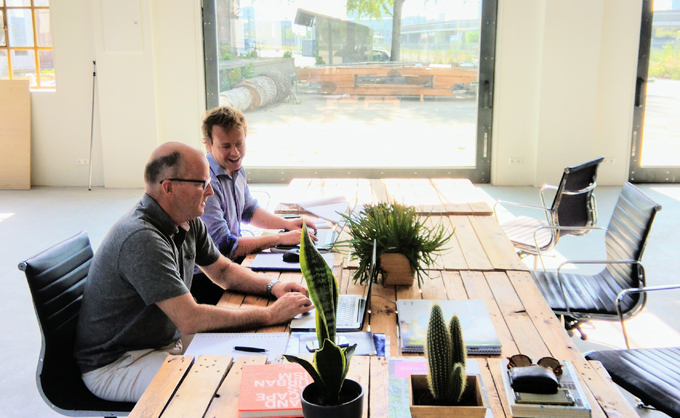 Under the lead of Gertjan van Hardeveld, our all-round genius business developer, together with parties such as Volker Wessels, Ballast Nedam, KWS Infra and Synchroon, we’ve developed our Sustainable Tender Support program. With the program, we provide tender teams all the necessary support, including technical, creative, and business consulting to deliver feasible, innovative, sustainable and high performance tender submissions. 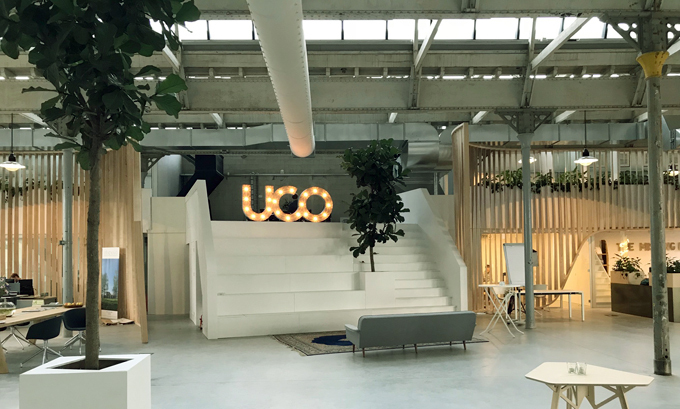 This newsletter wouldn’t be complete with a progress update on UCo, our center for sustainable entrepreneurship in Utrecht (and our new headquarters). 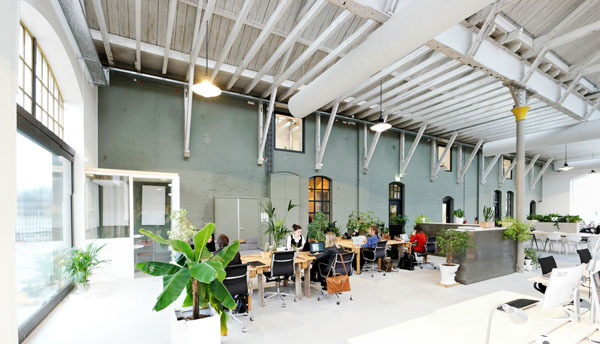 We renovated an old train repair station into the first energy neutral listed heritage office building in Europe, with a fully circular interior, and as healthy and toxin-free as possible. After the official opening in September by the mayor of Utrecht, we’ve been flooded with requests for new community members to join. We’ve taken the luxury of carefully selecting new partners, which include sustainability journalists, lawyers, engineers, creatives, process managers, and many more. UCo is now almost full. 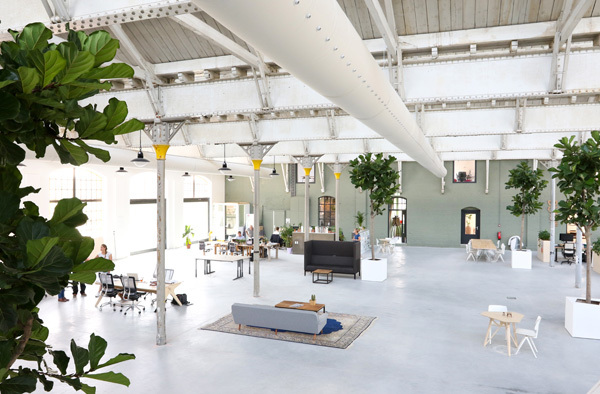 Meanwhile, the building is going through its finishing touches and the interior is filling up with wonderful places to work, collaborate and get inspired. The next few months we’ll be working on the solar panels on the roof, and the final interior decoration, as well as setting up the community program. When completed, UCo is the national center for sustainable entrepreneurship filled with sustainability leaders from all sectors. Come and have a look if you’re in the neighborhood? 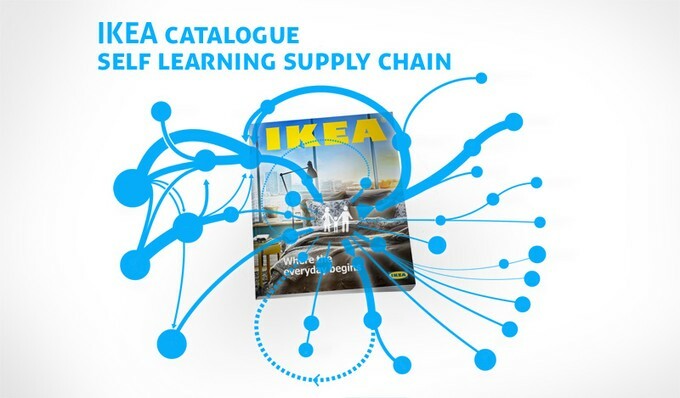 We’re continuing our work with IKEA on increasing the sustainability performance of IKEA's supply chains. After implementing our new software tools for purchasers, we’ve followed up with tools that bring insight to the supplier companies, effectively boosting the performance of the entire network. We’re looking forward to rolling out some new innovations, using these to learn and boosting projects for other industries as well. Read up on our adventure in boosting the world’s paper and print supply chain here. LC Packaging serves customers across the globe with packaging products to protect, preserve and transport goods. We worked with LC to assess and improve its baseline sustainability performance across product lines. At product level we examined reusing Flexible Intermediate Bulk Containers (FIBCs) and found a significant CO2 emission reduction potential. At corporate level we investigated energy and water use, waste generation and CO2 emission. See below for our main findings. 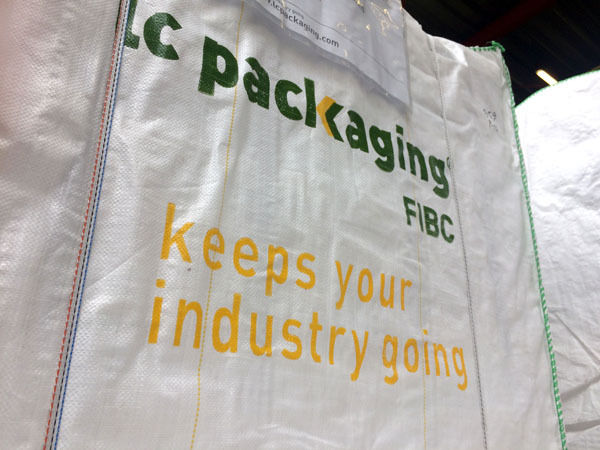 Read more on the LC Packaging sustainability Journey here. 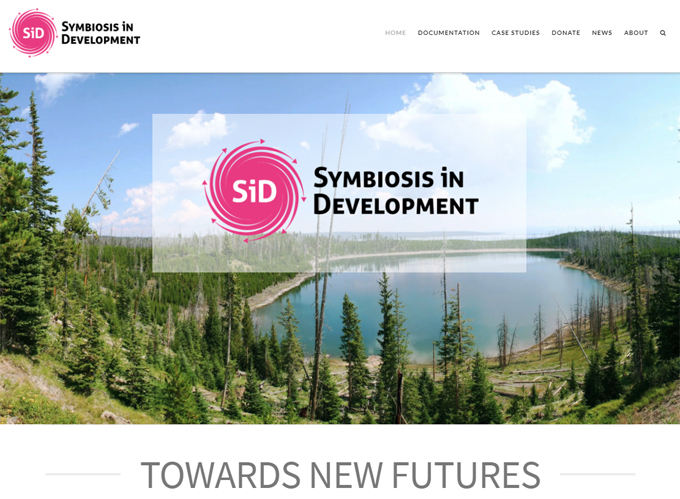 As you may know, our sustainable innovations are powered by a specific framework for integrated sustainable development: Symbiosis in Development (SiD). As we continue to give workshops, training and publish material on SiD, we look forward to rolling out the first SiD book this year. As a preview, we’ve set up a website, www.ThinkSiD.org, which previews a great 7 minute film by Freek Zonderland and Jordi Wijnalda on SiD. On the website, you can also find the SiD Quickguide for all wanting to know a bit more about SiD before the book is released. See the website and the film here. Have a great 2018, we hope you enjoyed this update, and hopefully see you all soon!